Sonia Gandhi, Rahul Gandhi are other Congress leadership is enmeshed in a growing number of legal proceedings. 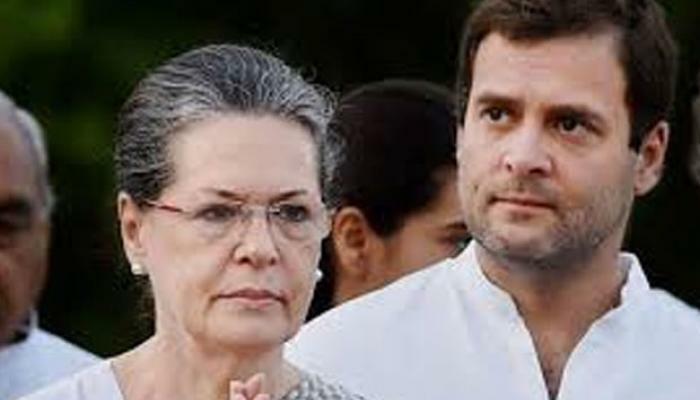 Sonia-Rahul, the mother-son duo are out on bail in the National Herald case. Rahul Gandhi by himself is facing sedition charges in multiple courts, Digvijaya Singh the outspoken Congress leader is out on bail on a recruitment scam. Now we learn that former Union Minister P Chidambaram, allegedly tampered with evidence in the terrorist Ishrat Jehan case. One has to wonder where he did it on his own or from instructions from the top Congress leadership. Chidambaram’s son, Karti, is alleged to have amassed excessive wealth in various parts of the world during 2006-2014 Chidambaram was the Union Minister.